KIRAKIRA, Solomon Islands (KGO) -- The U.S. Geological Survey is reporting that a magnitude-7.7 earthquake has struck in waters off of the Solomon Islands. The Pacific Tsunami Warning Center issued a tsunami watch for Hawaii following the early Friday temblor but it has since been canceled. There were no immediate reports of damage or injuries. 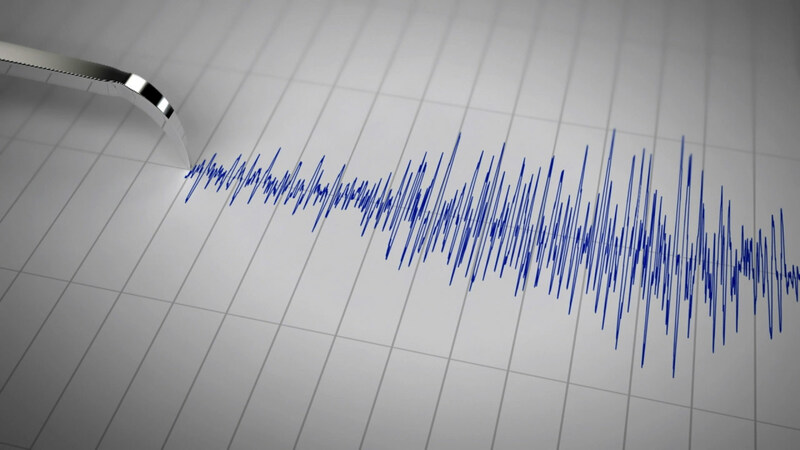 The quake 43 miles (69 kilometers) west-southwest of Kirakira occurred at a depth of about 49 kilometers (30 miles), according to the USGS.